When the Honor Guard charges into battle, they’re not alone. They’re backed by a crack support staff, from researchers to threat assessment teams to hotline switchboard clerks. And when one young woman gets the job offer of a lifetime, it opens the way to a world of wonder, of possibilities-and possibly, the greatest mistake of her life. The return of the acclaimed series continues, with a closeup look at the humans behind the super humans. 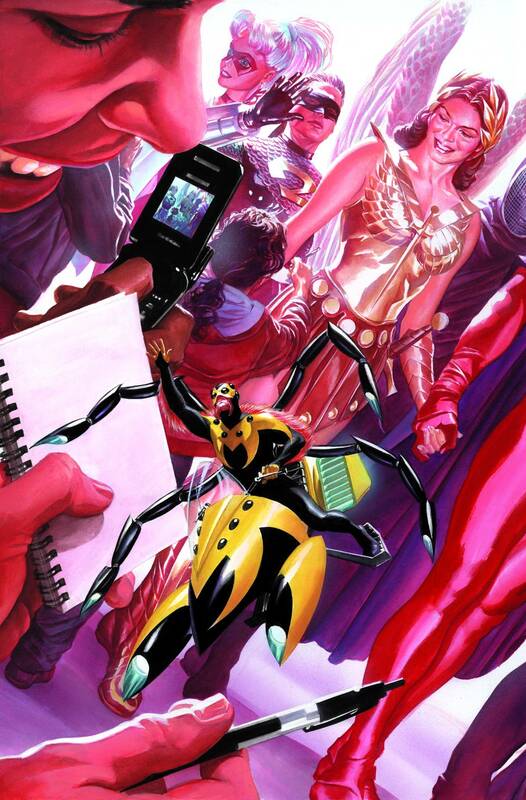 Written by Kurt Busiek and art by Brent Eric Anderson. The second chapter of ‘Zero Year’ delves into Bruce Wayne’s past with the Red Hood Gang and his run-ins with aspiring District Attorney Harvey Dent! And in the backup story, a secret moment from Bruce’s training abroad is revealed for the first time! This issue is also offered as a combo pack edition with a redemption code for a digital download of this issue. 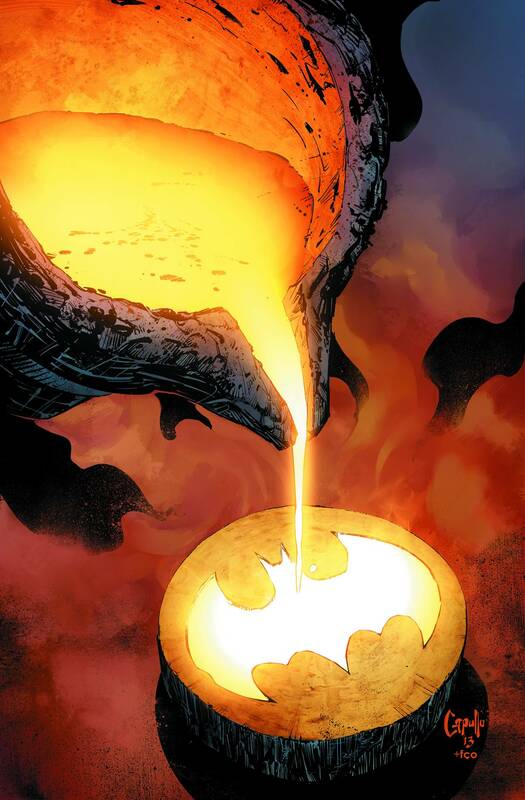 Written by Scott Snyder and artwork by Greg Capullo, various. GEORGE R.R. MARTIN returns to comics with Skin Trade, the World Fantasy Award winning story that combines Martin’s unique creative voice into a powerful vision of horror! Private investigator, Randi Wade sees the ravaged remains of innocent victims that have been savagely murdered and skinned. As the mysterious secrets of the Blackstone Manor begin to be uncovered, she gets ever closer to the monstrous truth…werewolves are real! George RR Martin combines his unmatched creative vision with the visceral illustrations of horror master Mike Wolfer to create something intensely unsettling. 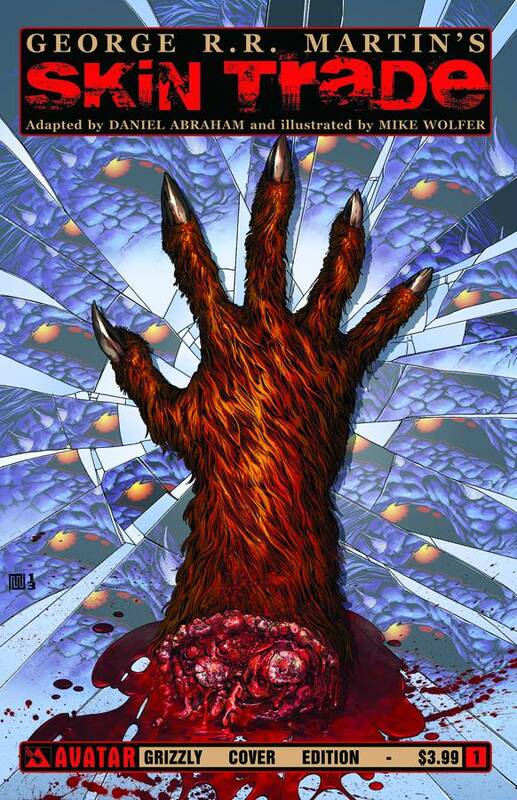 The first chapter of a new horror masterpiece is unveiled with Regular, Wraparound, Grisly and Skinned Retailer Incentive covers by series artist Mike Wolfer. Part Three of ‘No Escape’! 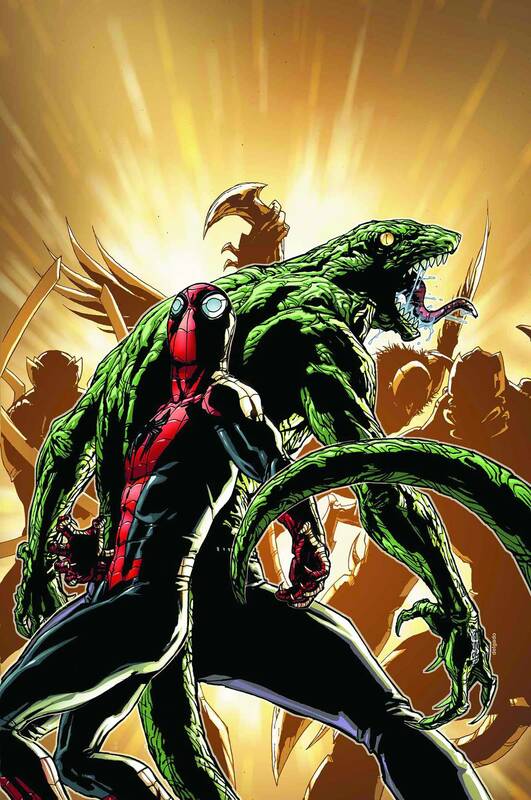 Superior Spider-Man teams up with the Lizard! Mayor Jameson demands that Spider-Man KILL the Spider-Slayer! Written by Dan Slott and art by Giuseppe Camuncoli. Carl and Andrea are faced with the unthinkable. 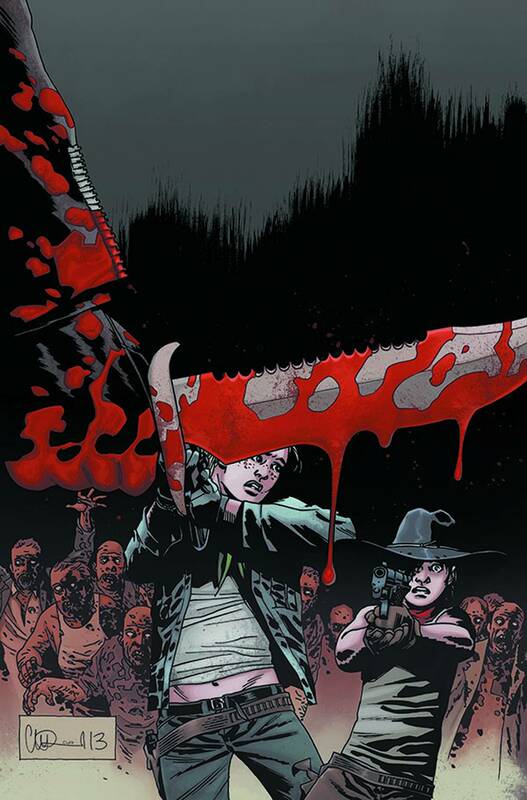 Written by Robert Kirkman and art by Charlie Adlard.